Omgz! 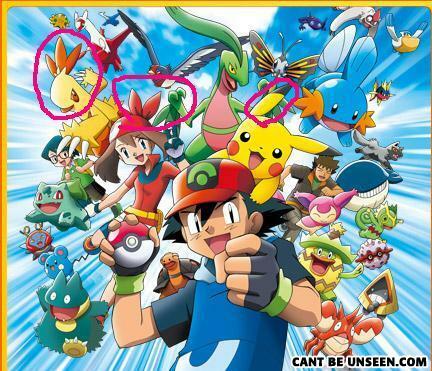 U can circle pokemon and bandanas? Ur my new best friend ever! I get it. It's Pokemon. 3...2...1... GOTTA CATCH 'EM ALLLL!!!!!! I like the part with the Pokemon.